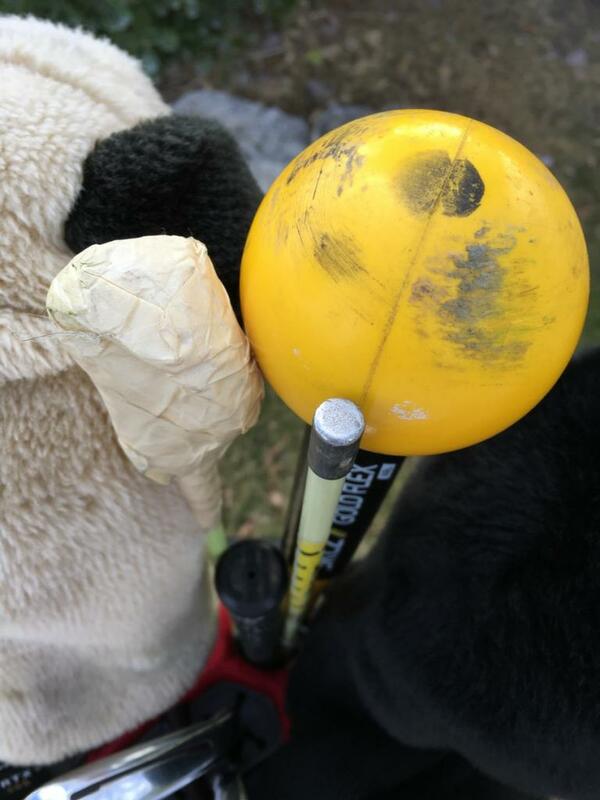 So I've been wanting to do this for awhile but always forgot to do a photo shoot with my clubs at the course. 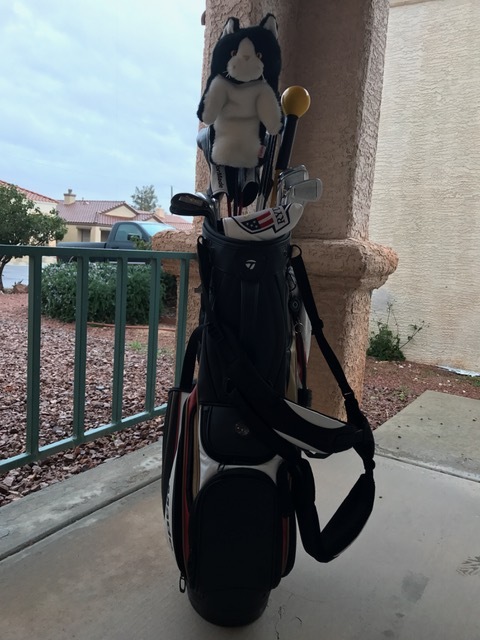 Now with my latest addition to the bag, and creation of a new signature, I figured it was finally time for a WITB; photo edition. Nice bag. 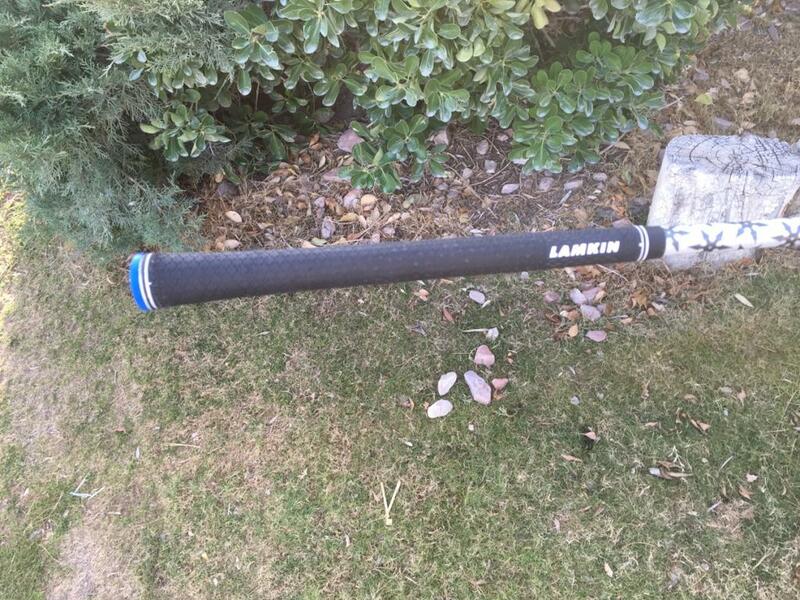 I love that putter. I like the had style and stamping. Were you fit for it? 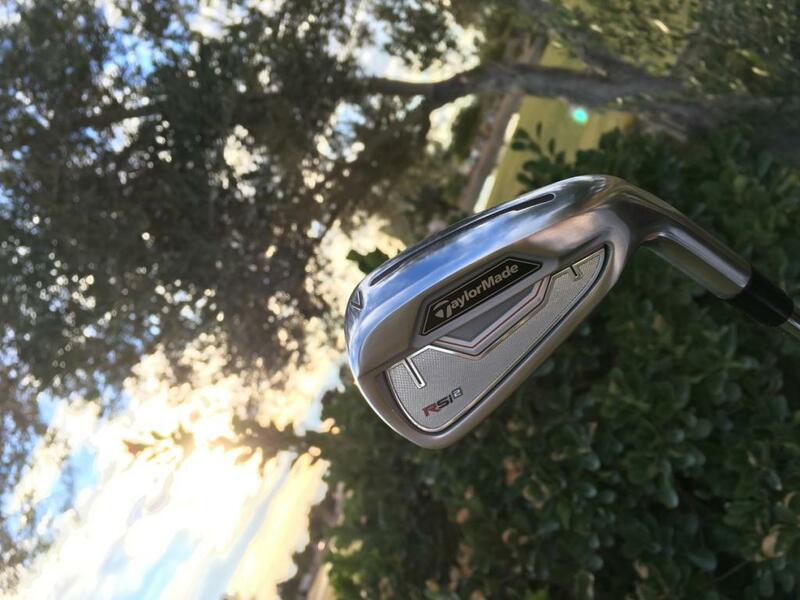 Nice irons. I game the same but with s300's. 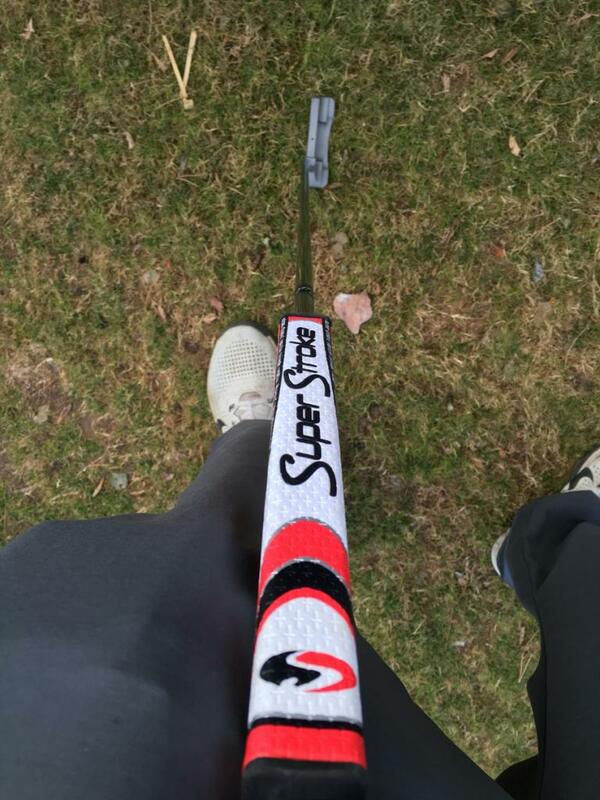 How is that putter grip working for you? I have a 2 ball with the fatso. 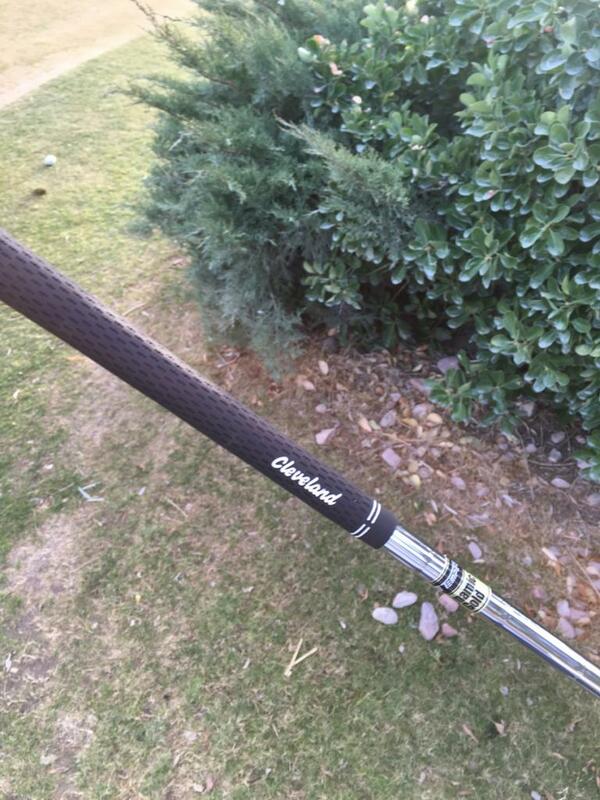 Wanna try smaller one on my Cleveland classic 1 putter. I just grabbed all the pictures from Google images, edited them the way I wanted them and put them all together with GIMP. I could make you one if you wanted. Just PM me what you want. You have to find your own way to host it though. Thanks man, it was a gift from my wife for our five year anniversary on 1.1.16. Yeah, I went to the local Edel fitter and did the hour long fitting. It was pretty awesome. I had s300s with my MP69s prior to buying these and found them a little bit too heavy and boardy. 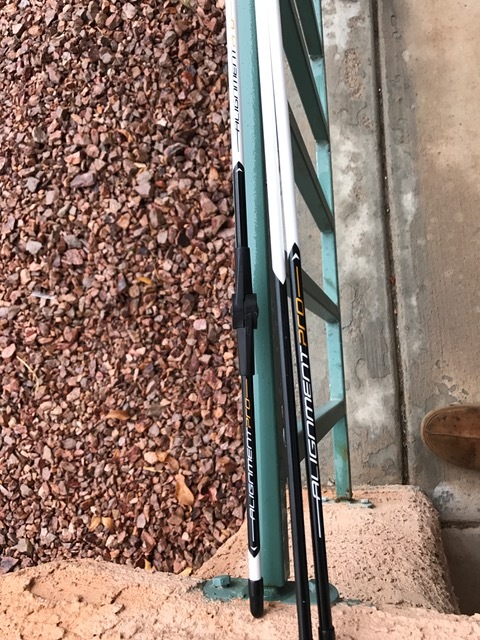 I hit these KBS Tour 105s longer and they're easier for me to launch into the air. 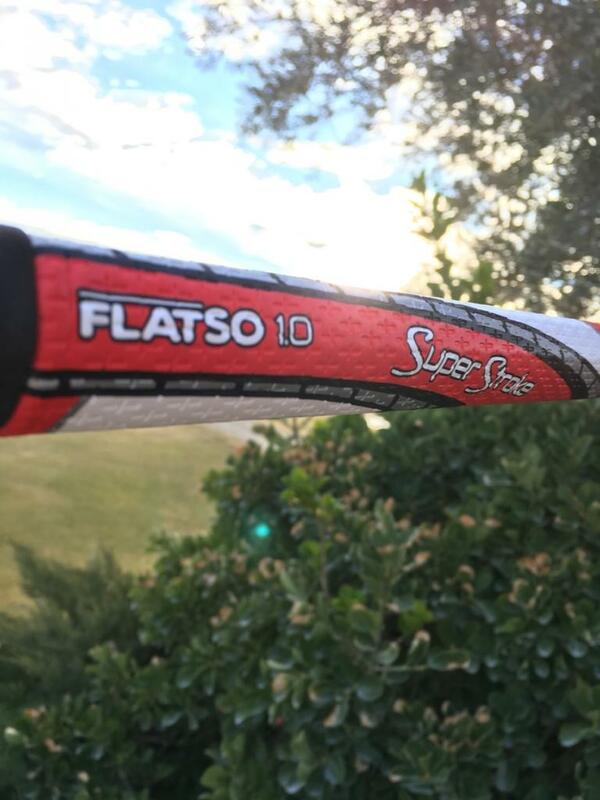 I highly recommend the Flatso. 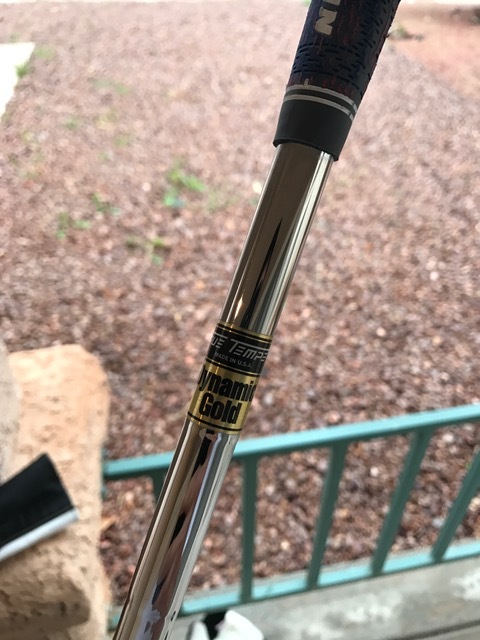 I had a GP standard grip on my previous putter Cleveland Classic #1 putter but switched to a Flatso and the difference was night and day. It felt like the Flatso just sat in my hands and was an extension of my arms. 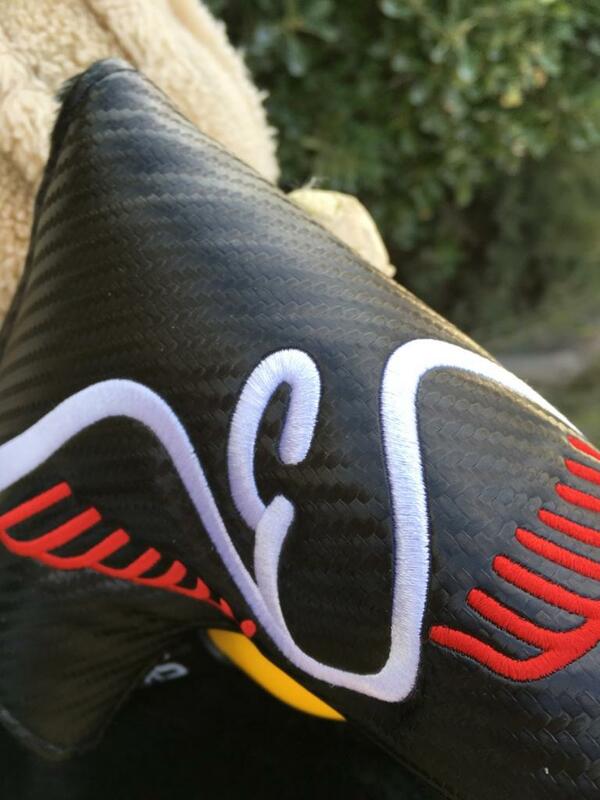 It's by far the best grip I have had with all of my putters that I have had. 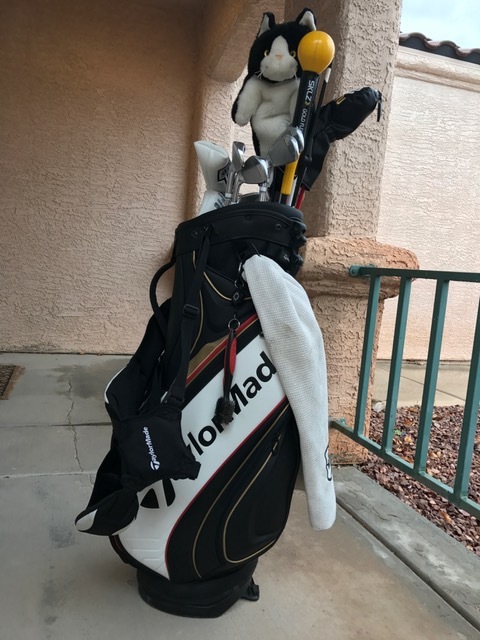 (three putters and five different grips) I use a crosshanded thumb straight down grip and the Flatso works REALLY well with that grip. I can feel the pressure applied with both of hands and change it if I feel something is off but all in all, my favorite grip. 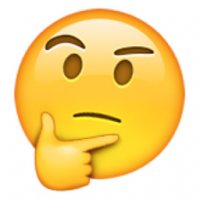 I'm somewhat curious about the Pistol Flatso grip that SS is going to release in the next few months but won't switch unless it's a crazy blow out difference. 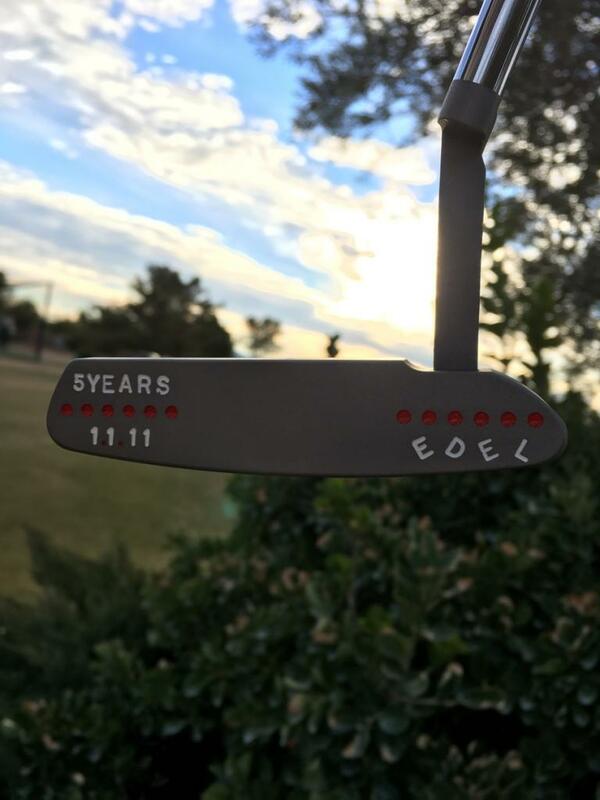 My sig is now an active link for my WITB! Woot woot. Nice bag. Who re-shafted the driver adapter? They forgot something. 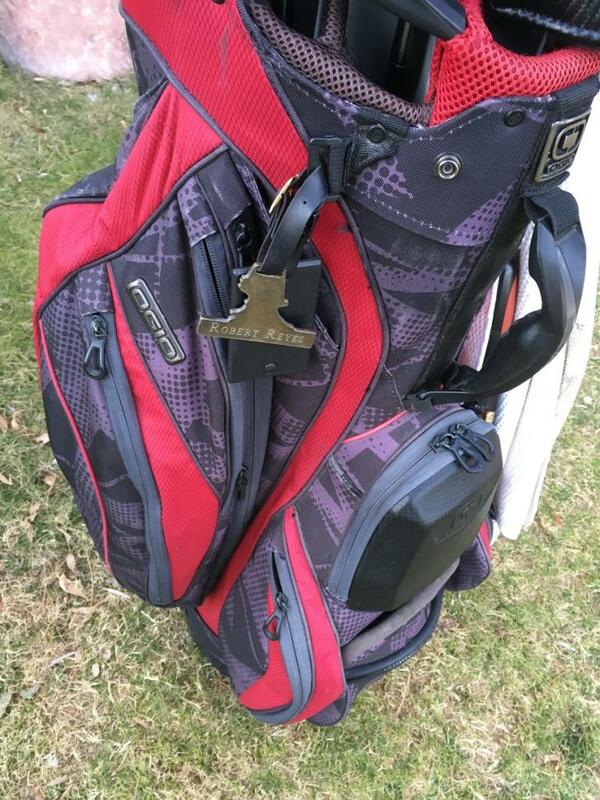 Nice bag, sweet putter, but how'd you get your driver and 3wood to balance like that? I have no idea, bought it from some dude on BST. I never noticed it was missing what I assume to be a ferrule, lol. Thanks dude. Hahah, I knew someone would ask. I just put it on a side hill, leaned it into the hill, held it with my hand and moved it really quick and snapped the picture. Yep. My OCD wouldn't allow me to look at that. Pretty simple fix though. Thanks dude! 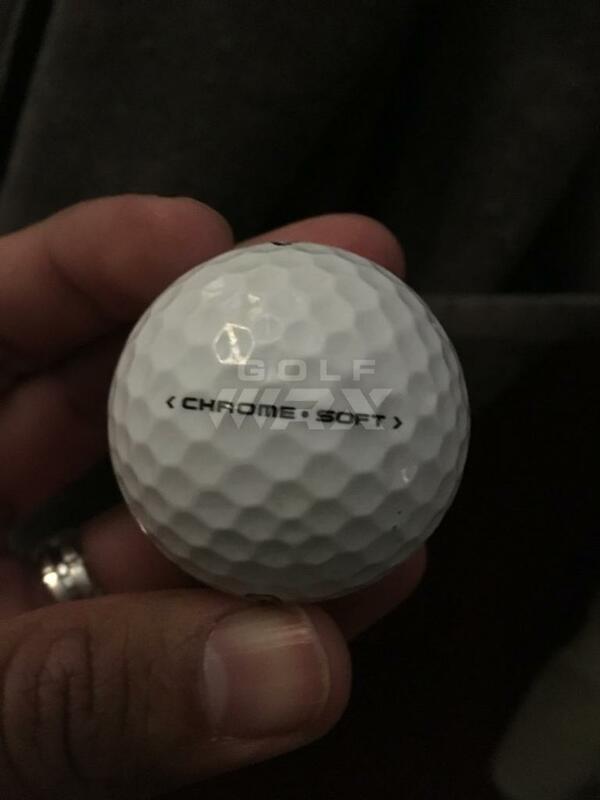 It putts like a champ too! 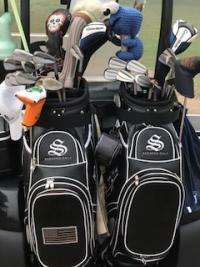 Gotta love the collection of head covers in the bag! Thanks fellas! I had two pugs before but I lost one so I replaced it with the Tuxedo cat since I have two of those. Since it's a rainy day outside; I decided to stop being lazy and update my bag with the new items I've got! Back in May, I had bought a new M1 but that's old news! Shoo shoo! Haha. 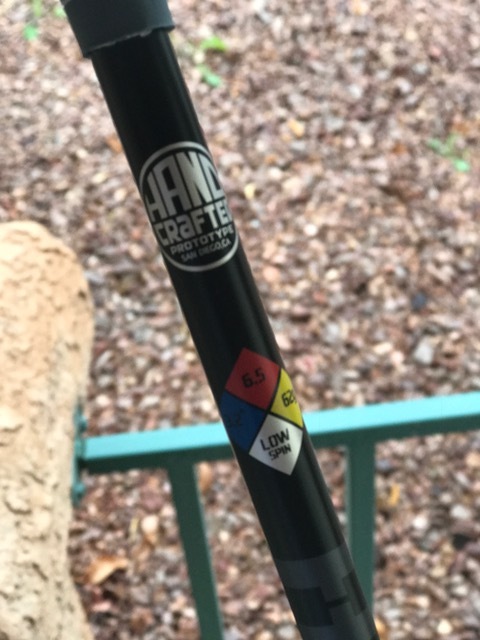 However, I did just recently acquire this Handcrafted HZRDUS Black shaft, when I'm swinging well, I love this thing but if I'm tired or sore, I definitely know. I'm looking to start up at the gym so I can build up my strength to help with loading this monster. Worst case scenario, it's going on the BST. 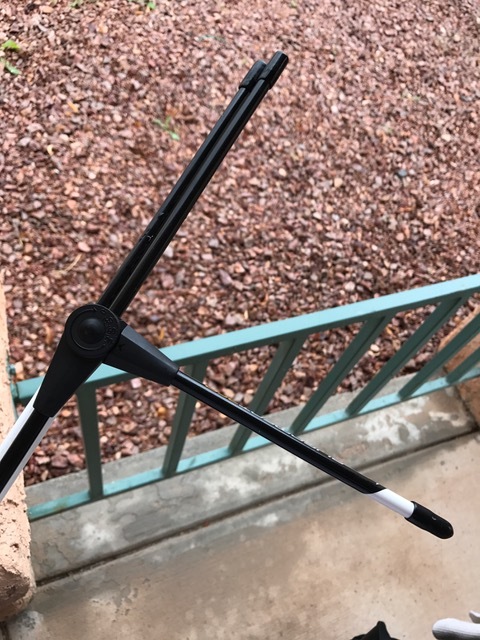 I use the two weights in the back for a little extra forgiveness right now and throw in some cotton balls to mute the sound a little and improve feel. So far, the head feels great. I'm curious what an M2 head would feel like with the same setup. I'm tempted to buy a head to test it out. 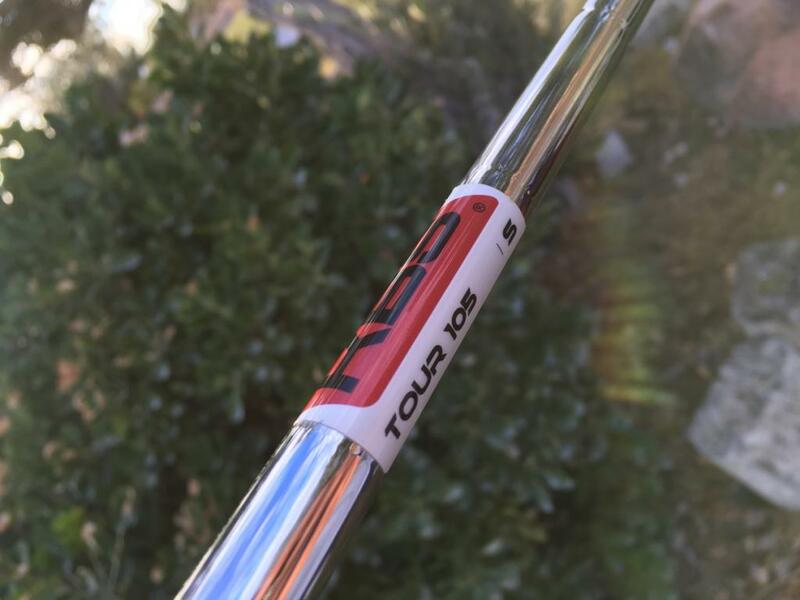 How's the HZRDUS red treating you?I really want to try that combo! What didn't you like about the KBS Tour 105's to light? 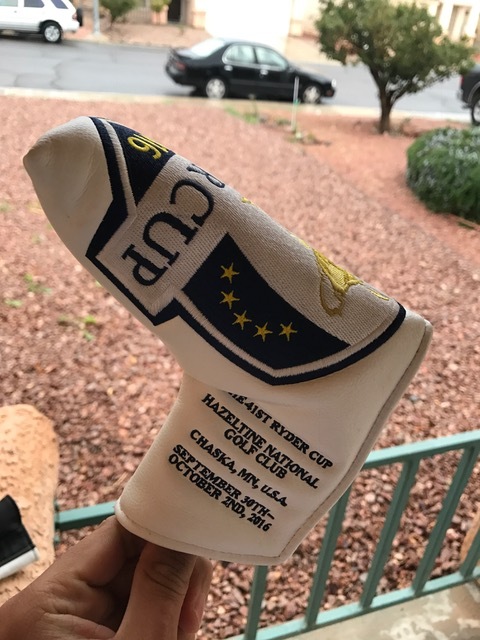 Putter cover is money, I picked one up at the Cup. 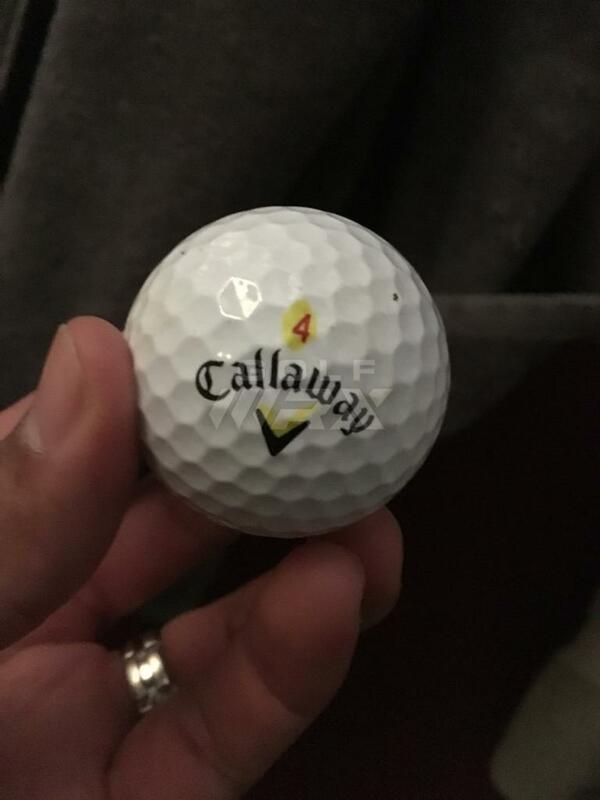 It bombs, when I hit it well. It's a really tight feeling combo. When I first installed it, I installed it at D4 but now I counter weighted it down to D2 a little bit and it feels much better, to me at least. The 105s just felt really loose. If I had the X version, I might feel different but they felt like wet noodles everytime I swung them. I hated it. I would have been happy with 105X Modus or even the C-Taper Lites in X but X100s were really cheap so I went for it so far so good. Hahhh! When I figure out if I'm going Black or Blue, yeah! So I've made a few changes. 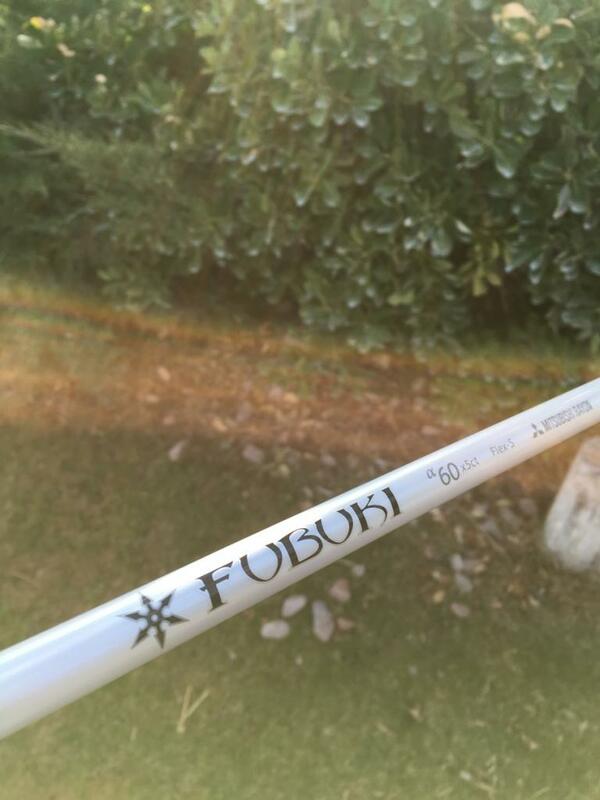 I've officially sold all of my HZRDUS shafts and have obtained an additional ATMOS Tour Spec for my fairway wood. 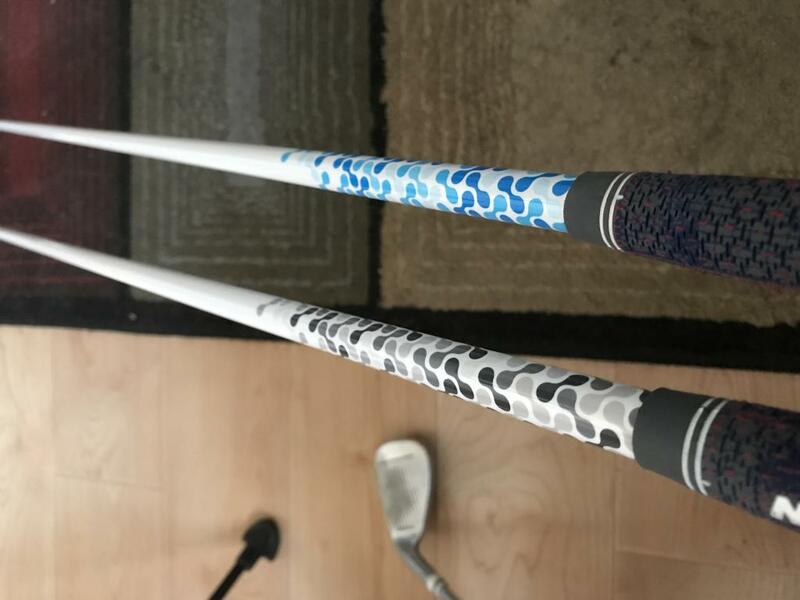 With that being said, I've officially made the change to ATMOS Tour Spec in my Black 6x in my driver and Blue 7X in my 3w. The original plan was to get one for my 5w but I decided to replace my 5w with a 19° hybrid instead because it shortens the gap between my 4i and 5w much better plus it's a little more versatile. 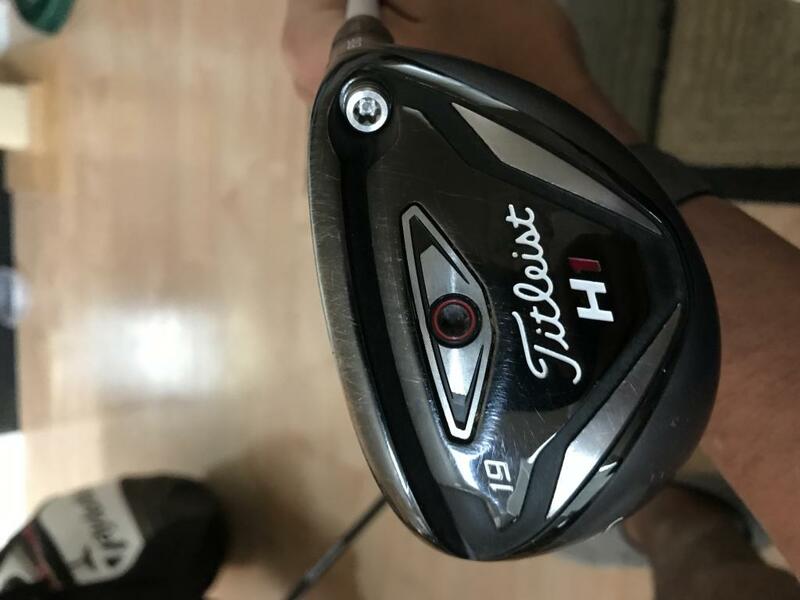 So along with the ATMOS Tour Spec additions, and after trying out a bunch of different hybrids at GG, I settled on a Titleist 816 H1 19° with a Motore Speeder HB8.8x shaft. 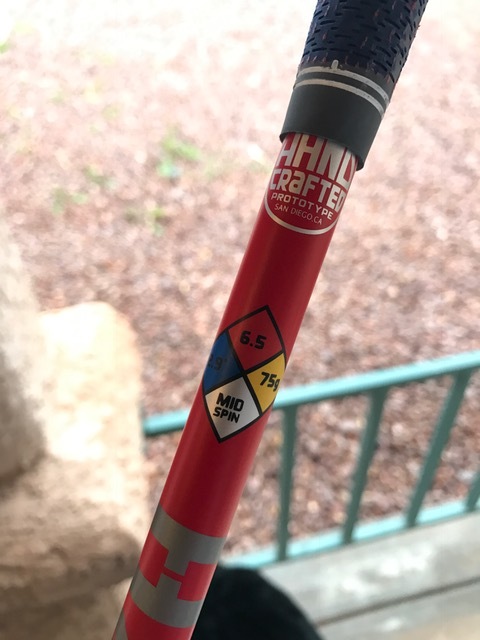 I went with that shaft because it has a high kick point similar to my ATMOS TS so figured it be an easy transition. 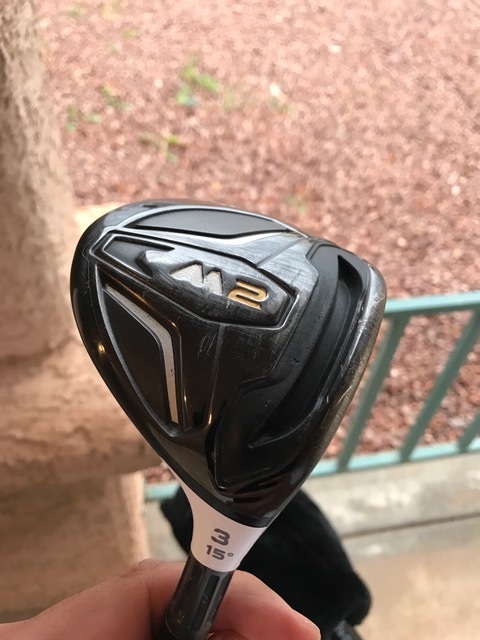 I went with the H1 because it has more of a fairway wood look at address as opposed to that skinny Apex hybrid look that I don't like. Hope you enjoy! If you have any questions, holler! Dude, your Blue 7X is GolfWRX etched too...howdafuq you do dis? PM me about it if necessary. The Titleist pick up is great and I'm so jealous of those Atmos! Welp! 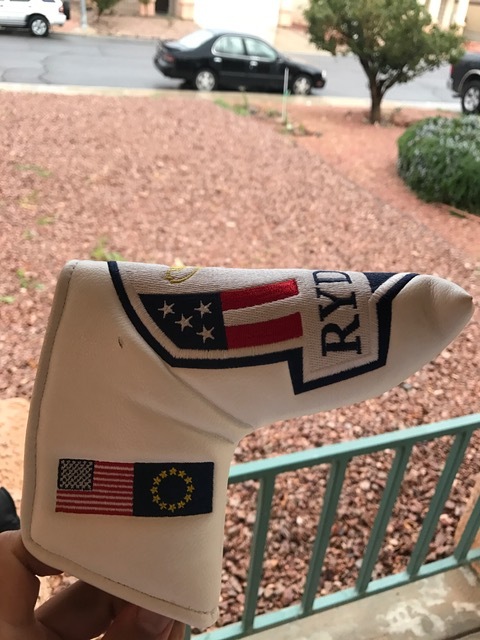 After getting the wife's blessing and finding a really good deal, I've officially added a new club to the bag. 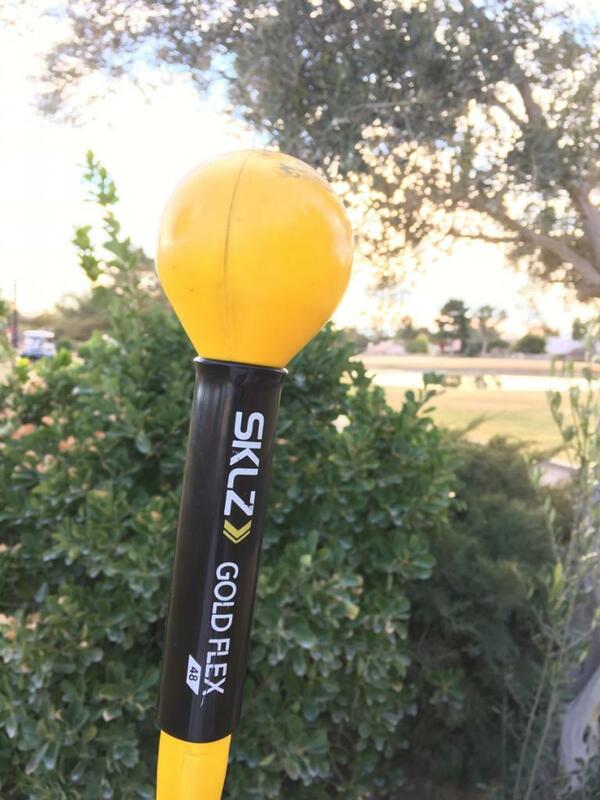 As you know, I've been having putting woes lately and swapping out my grip to the Flat cat helped putting inside 10 feet tremendously because it raised the swing weight helping me to get a smoother stroke but outside 20', I was still struggling. 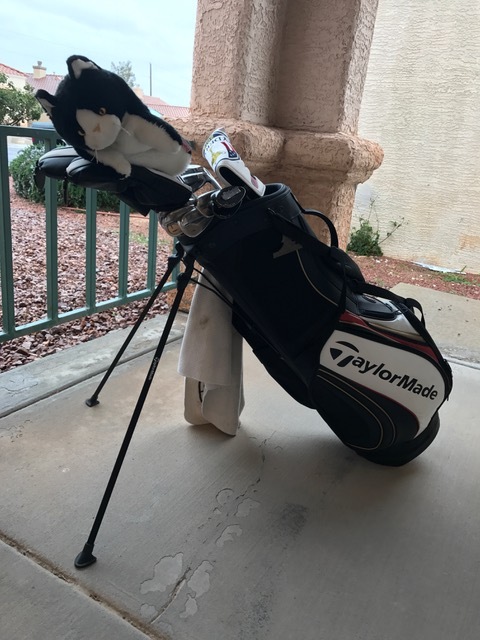 After much conversation with Andrew I decided what I needed was a mallet putter so I started testing out mallet putters and I was pretty set on a DJ Spider but another group of buddies I play with all have Scotties which lead me to test out some of those. Never really being a fan of Scotties I ended up researching a few different models and I started with the X5, X5S, X7, Golo 5, and eventually came to the 7M. I fell immediately in love with it. I was making everything inside 10 feet and the distance control testing (35' in GG) was fantastic. 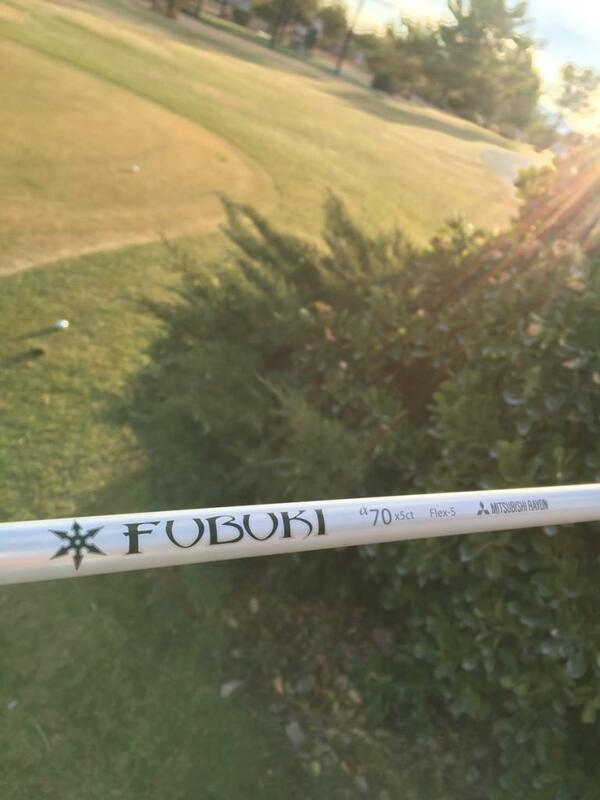 Out of curiosity, I tried out the 6M and I could putt with it, but it didn't have the same pizazz that the 7M. Next, I tested it versus my #1 choice, DJ Spider. 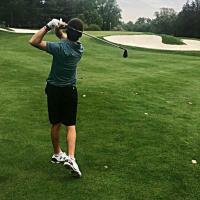 I was missing left more often than I wanted to with DJ and within 10 strokes, I knew Scotty ousted DJ. 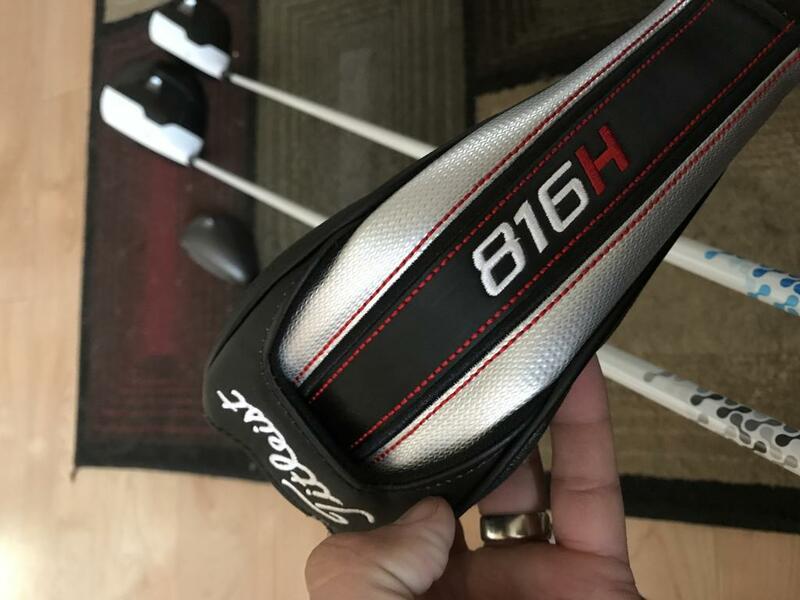 In the coming days, I ended up traded my Titleist H1 Hybrid (that I really ended up not being a fan of) and $180 for a like new (still had the plastic on the sole and sticker on the shaft) X7M. ...My putting, was mindblowingly better. Although I shot an 86 (my tee game and irons were pathetic), I had 28 putts with 8 one putts and for the first time since I can't remember when, I had 0 three putts. 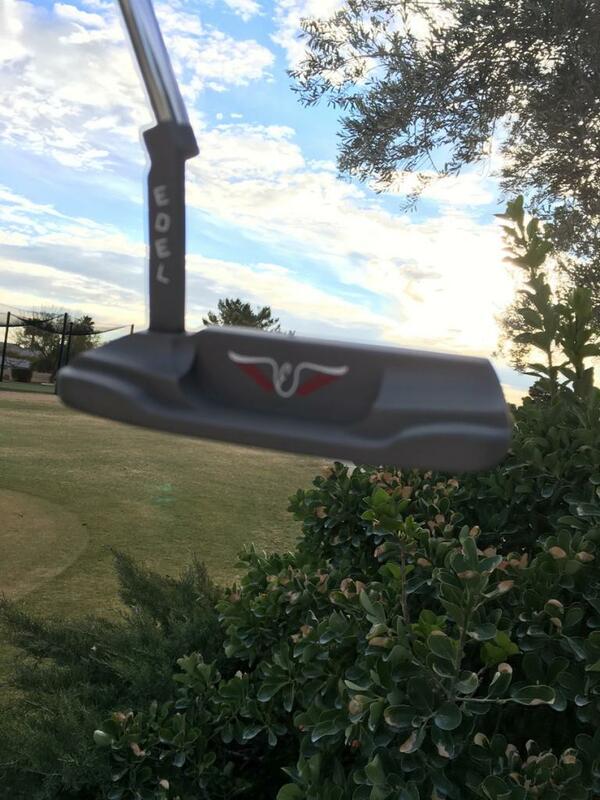 I can honestly say, I have never had so much confidence with a putter, ever. 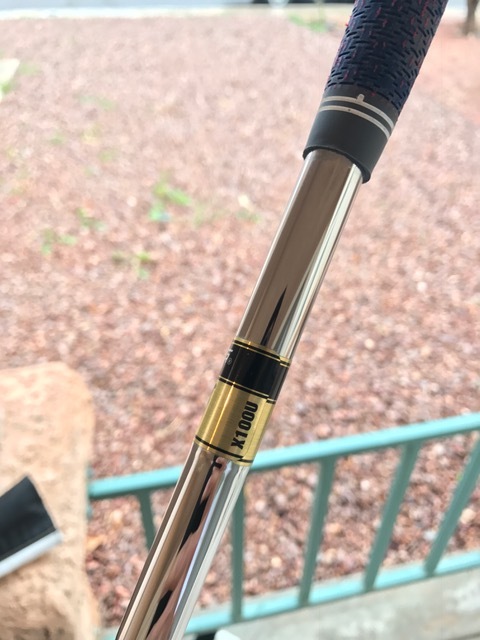 The weight, the balance and the stability of this putter is just beyond what I ever could have hoped for. I'm headed up to Denver at the end of the month to hang out with one of my best friends and I'm also planning to play some golf with brianhorne8, Joelness, thaar and maybe masamitsu. 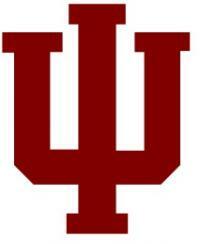 Hopefully all goes as planned because I'm pretty excited! Along with that, I'm also planning to get a bag analysis done by Dan Weitzel since it's free and I'll be in the area. That should be fun! 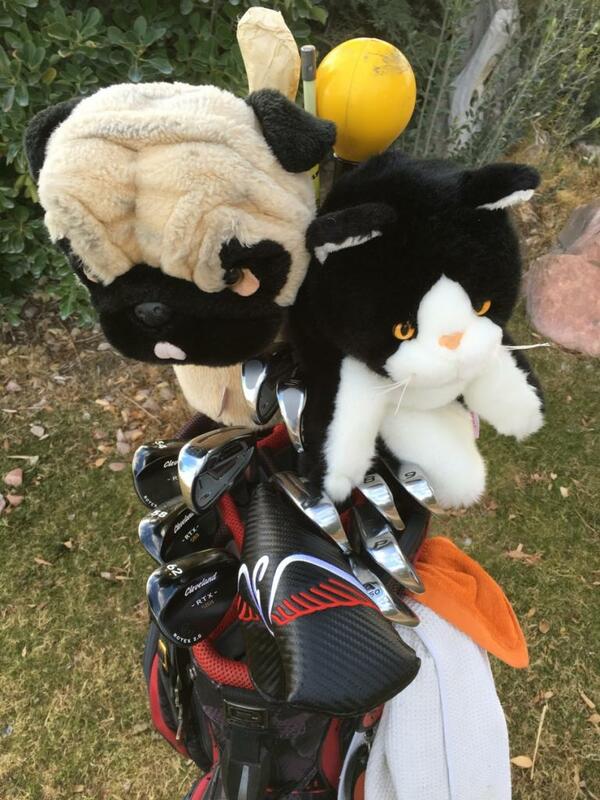 I'm really hoping we can narrow down some clubs in my bag. 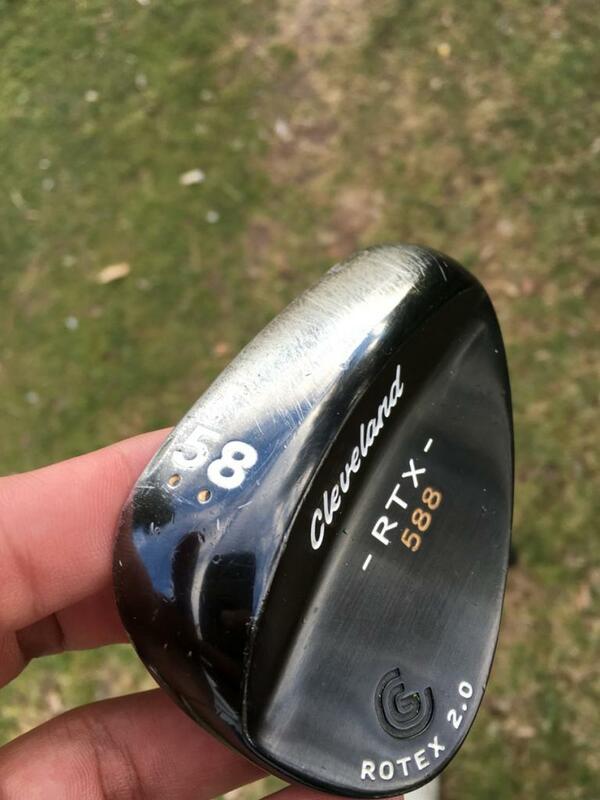 I recently sold my 5w to Andrew since he just straight murders that club and we were able to tinker with it and get it to fill a specific gap. I replaced the 5w, with a RSi 2 3i. 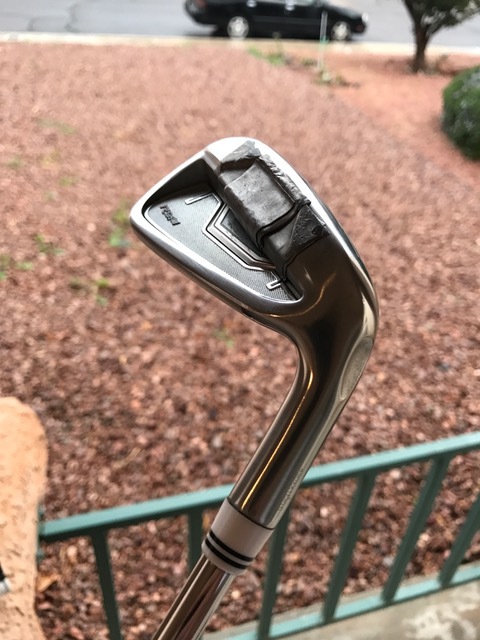 I bought it on eBay with a s300, but that shaft felt like a freakin' noodle. It was awful. So I went out and bought another X100 Parallel and softstepped into the 3i. 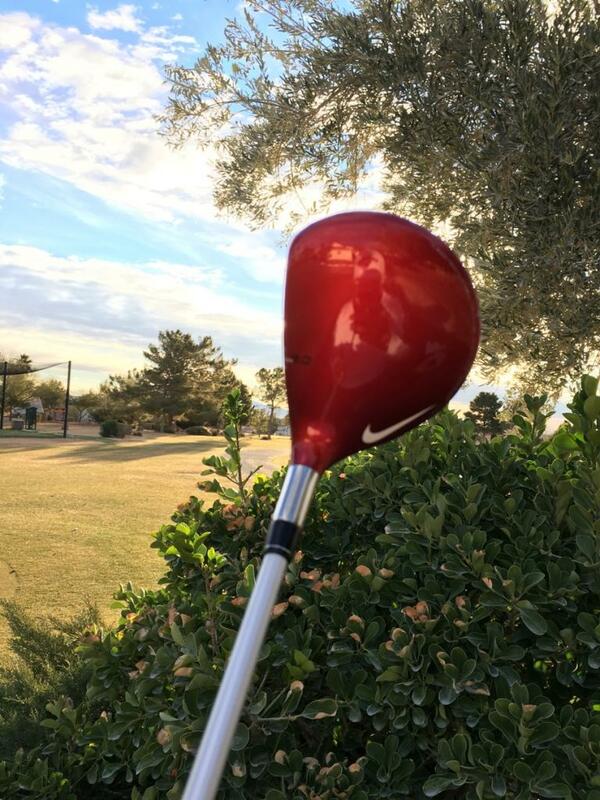 Completely different club and it's become my go to off the tee on a short/short narrow/narrow holes. I'm still unsure how far I hit it, but I'm estimating around 230 carry off the tee and a little less than that off the deck. I'm working on elevating it a little higher than what it is now. 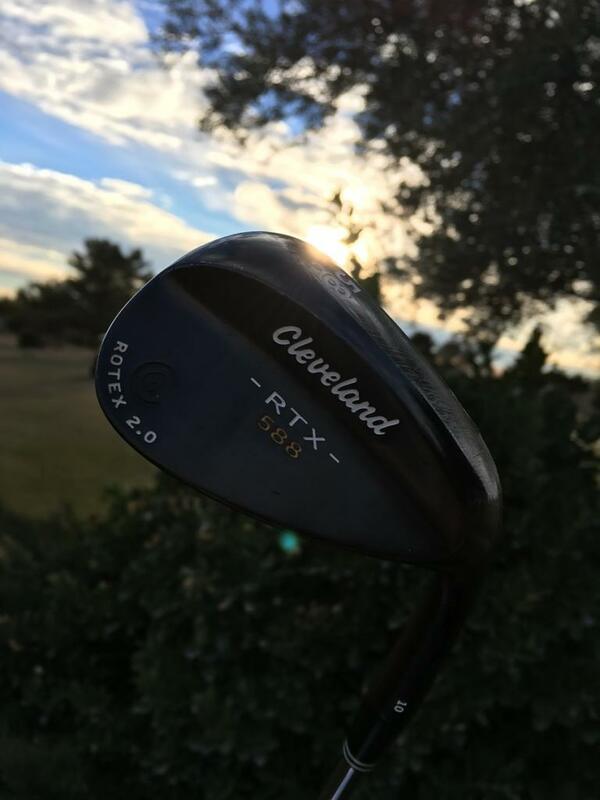 The other club I changed was my 3w. I just wasn't getting the kind of height I wanted with my 3w so I traded it in and bought a 16' M1 3HL. 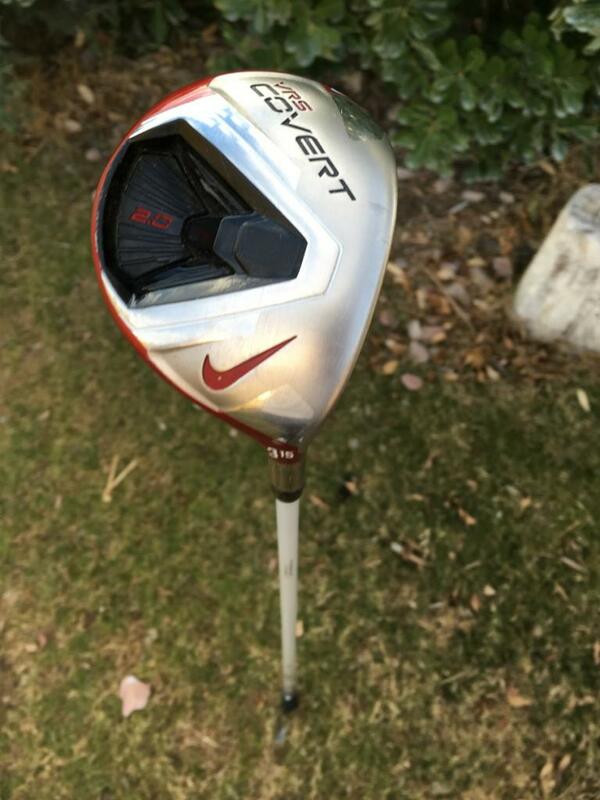 Here's the club I want to really focus on with Dan when I head out to Denver because I bought it with a White Tie and I had never hit one before so I gambled and it turns out, it carries nicely. My most recent tee shot in AZ carried about 255, but my miss is a left hook, which I really don't like. 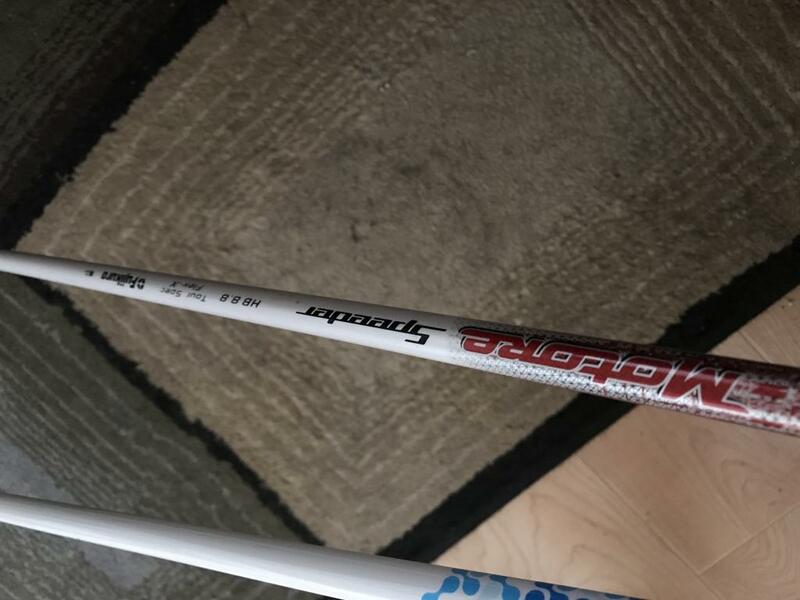 I haven't really used this club all that much but I'd really like to replace the shaft with something better than what I'm seeing. 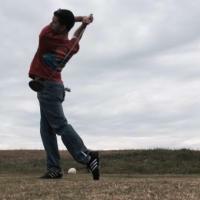 I'm also trying to dial in the swing weight as well. I think right now it's at D0, I bumped it up to D2 and am going to see what happens with that. 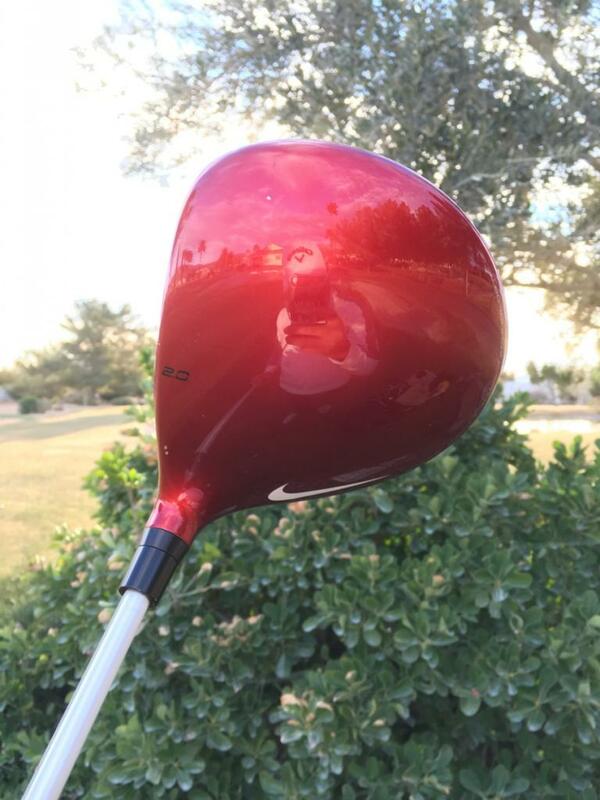 Other than those issues with this club, it'll probably stay in the bag. And the most recent addition which I just did this morning! A new donger! Errr...driver! 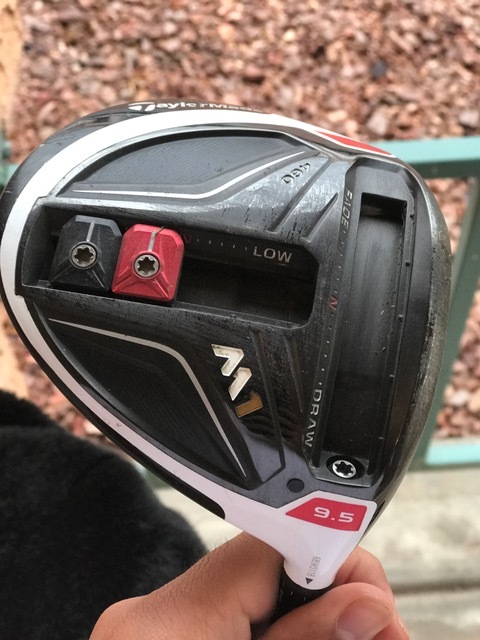 I walked into GG with the intent to buy a Z5 grip to test out as well as to test out a few different Ping G drivers but not purchase anything until after I meet with Dan. 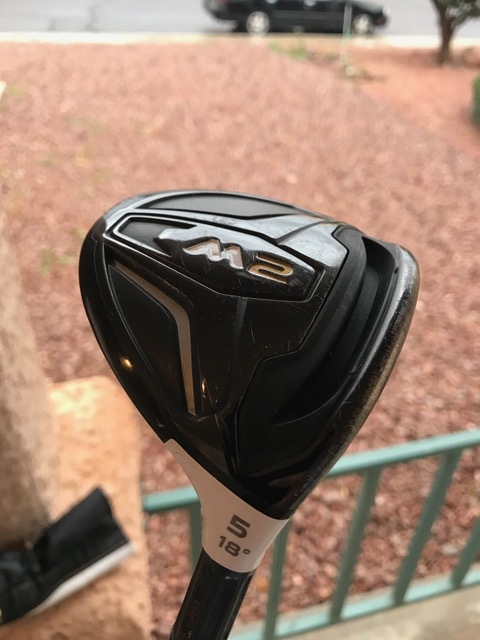 Welp, GG, being GG, has absolutely no variety (let alone stock options) for X shaft players so I asked the dude if I could test out some different M2 heads using my ATMOS Black 6x shaft instead. 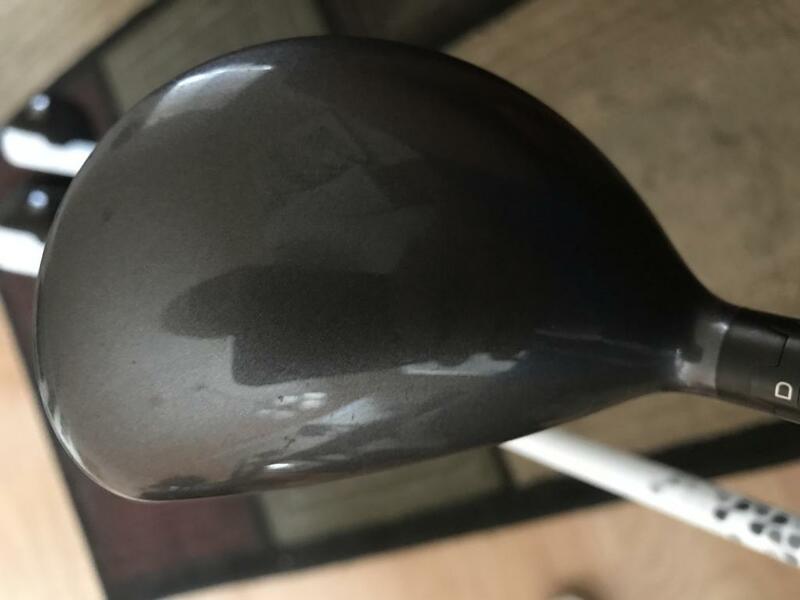 He was cool with that so I went and grabbed my current driver and while outside, he ended up finding a Ping G30 LST with a stock TFC 419 X flex shaft so he bumped it up to 10 degrees and I started hitting some with my current driver. 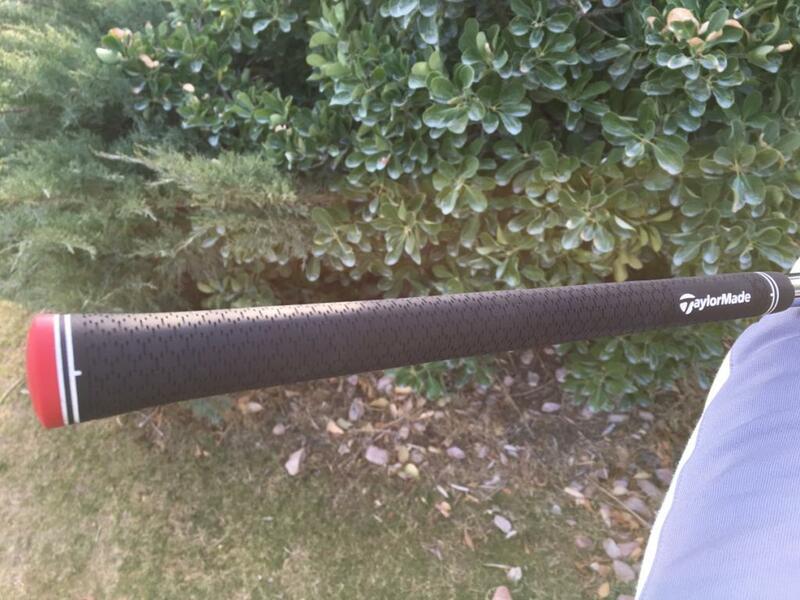 Then I took some swings with the G30 LST and was pleasantly surprised on how much I liked it. 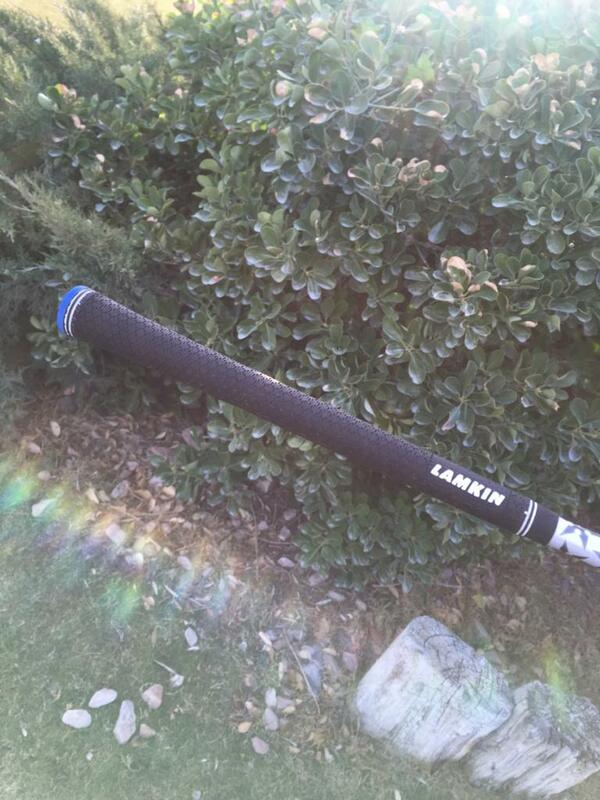 I also tested out the 16' M2 and a 17' M2 but was getting the best results with the Ping G30 LST. I had no intent on purchasing yet but the dude upped his offer for my M1 trade and I couldn't resist. I swapped out my ATMOS with a dud shaft I had in my truck and traded it in for $118 so I ended up paying $151 OTD for the G30 LST! I'm hoping to sell the ATMOS I have for at least that plus shipping and then I'll have come out even! Anyone want to buy an ATMOS? $163 shipped! Haha. 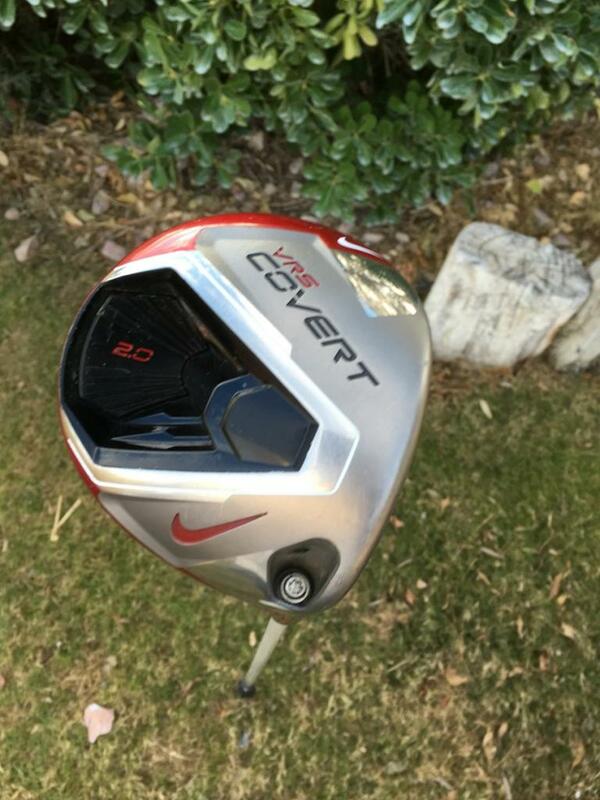 The main reason for testing the drivers was to get more forgiveness. 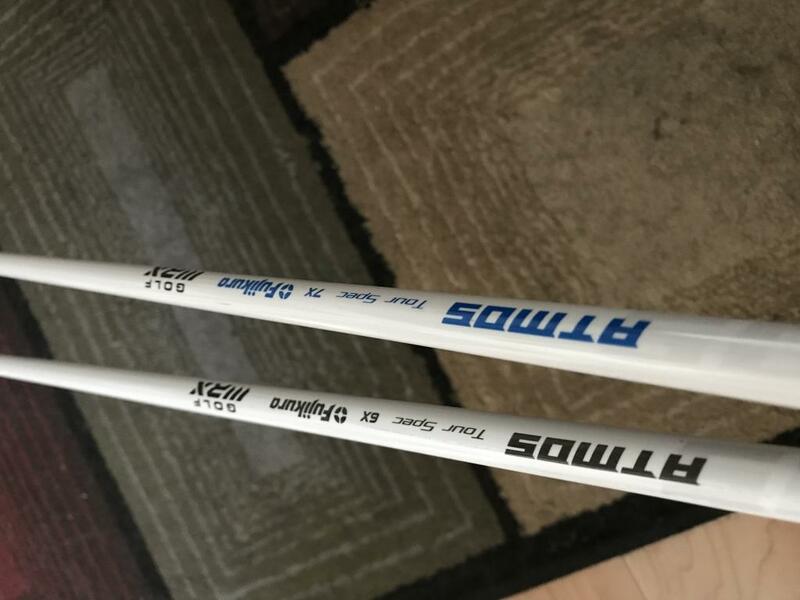 The Ping drivers are well known for forgiveness so Andrew and I thought I'd start there. I will say, I can't believe how easy those heads are to hit. Compared to my M1, it's crazy. Not only did I get more forgiveness, but my launch is higher and my peak height is higher. With the setting on my M1, I think I was around 70ft peak height, with the G30 LST, I'm 111-130. 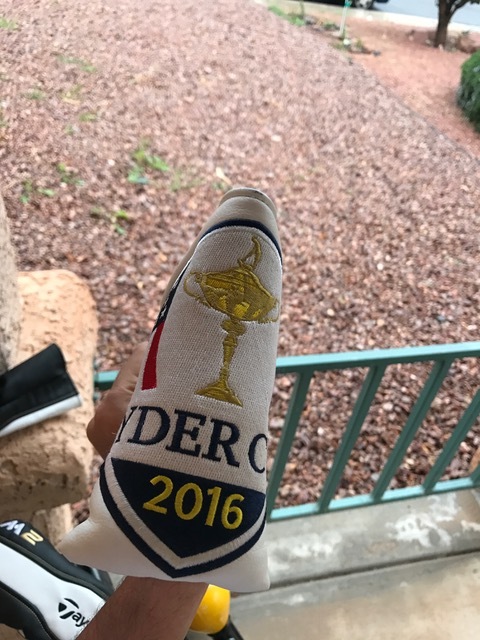 I'm really excited to see how it stacks up on the course tomorrow! 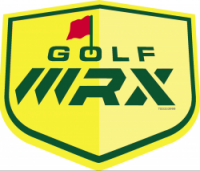 Thankfully, drewtaylor21 and I are playing RRCC Arroyo Course, where the next SNGA tournament is going to be held next month on the 16th, so that'll be a good practice round test. You crack me up! 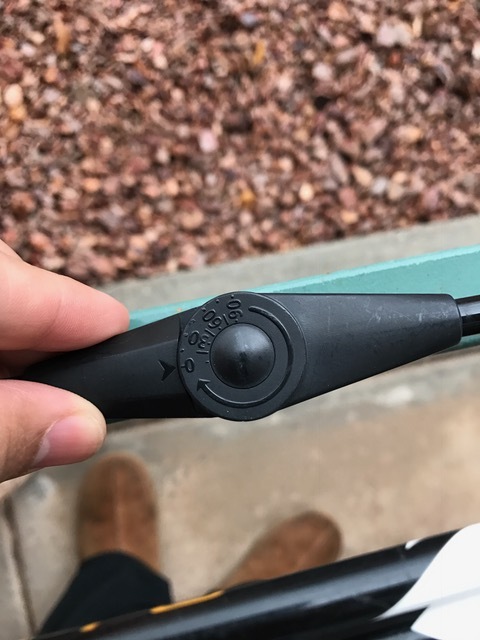 You should throw a ping adapter on the Atmos, its worth a shot before you sell it!